What languages do you translate in? I translate from English, French and Russian into German. Document translations for immigration purposes to New Zealand are also provided from German and Russian into English. Translation is the transfer of written text from one language into another. Interpreting is the oral transfer of speech from one language into another. Translation is charged per word (or per line) of the original text. Interpreting is charged hourly, per half day or per full day. How is the translation fee being calculated? 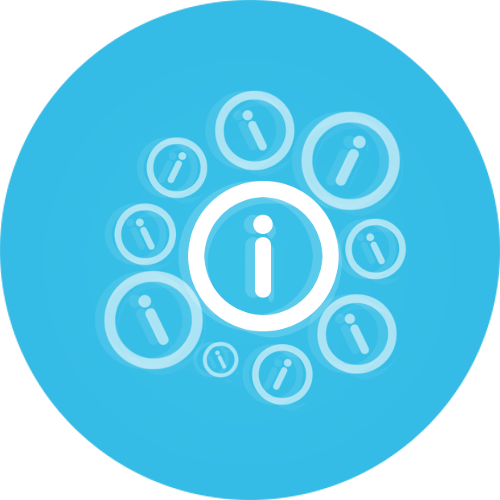 The translation price is based on the number of words of your text, the urgency of the translation, the languages involved, translation required outside office hours, etc. Every customer will receive a detailed quote specific to their requirements. How is the interpreting fee being calculated? The interpreting fee takes into account the duration of the actual interpreting assignment, time spent on travel and preparation in advance. Travel costs, allowances, etc. are added extra. Can you translate my document overnight? Translations of up to 1,500 words can be done overnight for customers based in Europe. No rush delivery charges are applied for these overnight translations as I will be working during my regular office hours. How long will it take you to translate my text? The time it takes depends on the length of your text, the format it is in, and also other projects I might already be working on. I generally translate about 2,000 to 2,500 words per day. Your quote will contain an estimated delivery date. Do I have to pay tax on your translation services? Customers in New Zealand are subject to 15% GST (Goods and Services Tax). No tax will be charged to overseas customers. Are you qualified to translate my documents for NZQA and Immigration NZ? Yes. 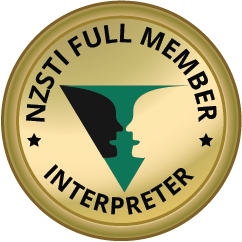 As full member of the New Zealand Society for Translators and Interpreters, I am qualified to translate documents for NZQA and Immigration NZ. This service is available from German and Russian into English. How do I book your interpreting services? Please just contact me as early as possible via mobile phone, email or my contact form. Do you travel for interpreting assignments? Yes. I am available for interpreting assignments throughout New Zealand and also overseas. Please note that all travel expenses will be added to the interpreting fees. 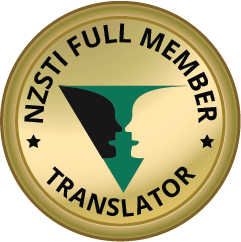 My terms and conditions can be found on https://translationsnz.co.nz/terms-conditions/. When buying my translation or interpreting services, you are accepting these terms and conditions. There will be a note in your quote. Do you offer services other than the ones listed on your website? My services include translation and interpreting as well as proof-reading or reviewing upon request. Personally, I offer English, Russian, French and German as part of my services. I do, however, have a network of highly recommended colleagues that do work with other language combinations. So, even if you don’t find your required language here, please feel free to contact me. I am most likely able to help!